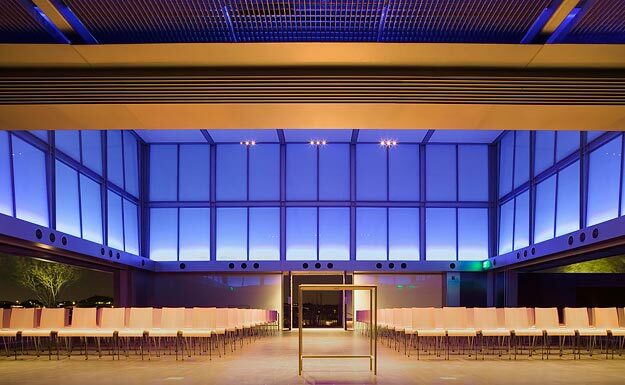 Phoenix Commercial Glass | Roadrunner Glass Co. 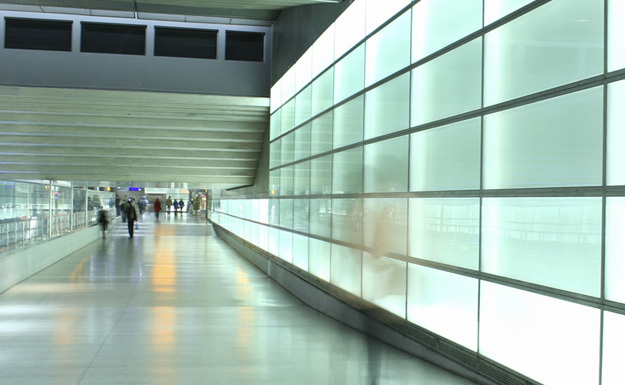 Premium yet cost-effective glass services. 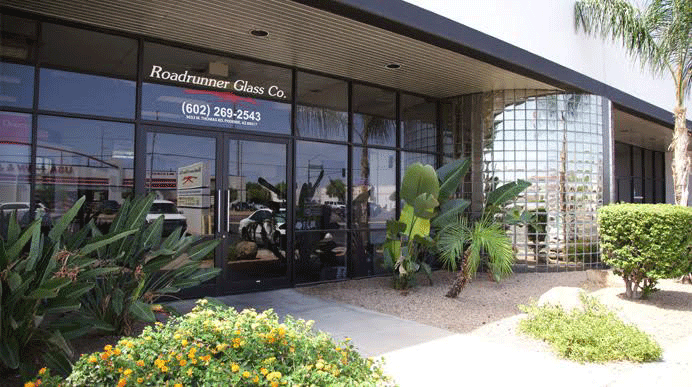 Roadrunner Glass has provided 24/7 commercial glass services throughout the Phoenix Metropolitan Area since 1972. 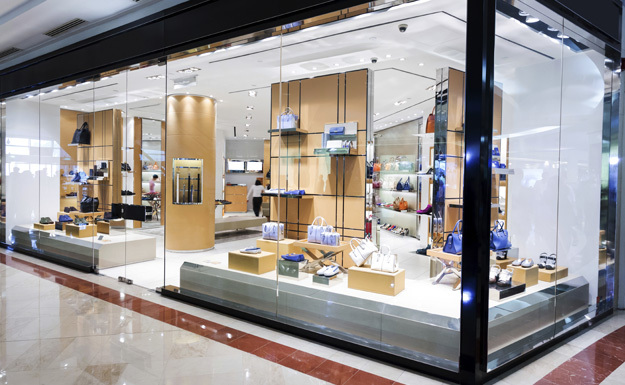 We work with Business Owners, Property Owners, Architects, Designers, Contractors and Property Management Companies on glass projects ranging from new storefront construction and tenant improvements to custom glass work and emergency broken window replacement. 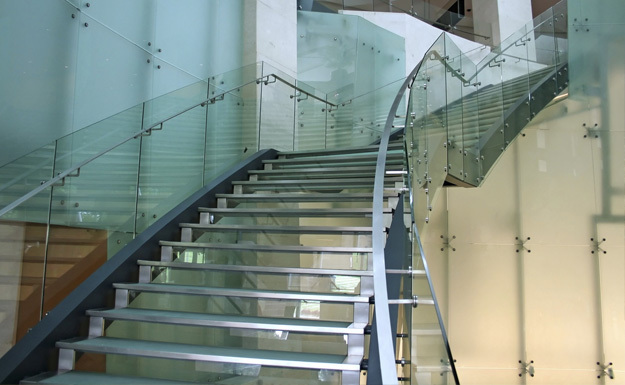 Our commercial glass specialists can assist your project at every step of the process, from design and fabrication through installation and maintenance. 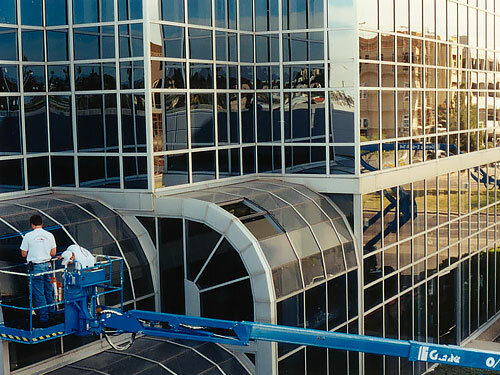 Plus, we offer an extensive selection of the finest, most durable and energy-efficient glass materials designed to help your commercial property look its best and provide the safety, reliability and cost-savings that you demand. 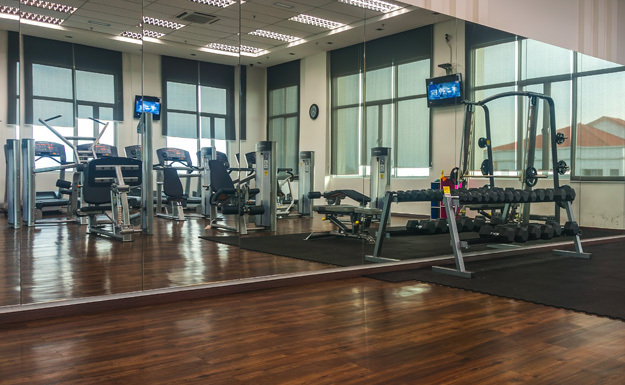 A broken window interrupts your business, leaving your building and belongings exposed to potential theft. 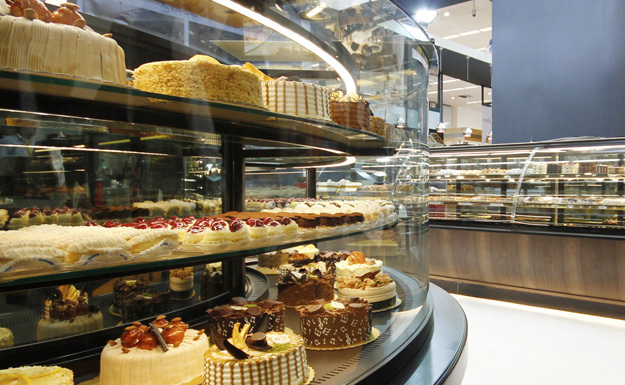 It's imperative that you contact a storefront glass replacement specialist immediately. 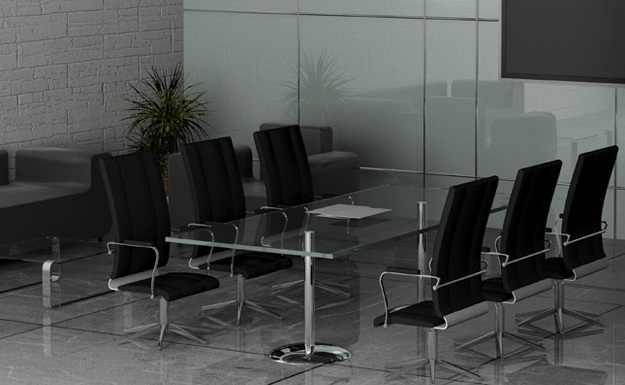 Roadrunner Glass offers expert emergency, 24/7 board up and broken window and glass door replacement services. 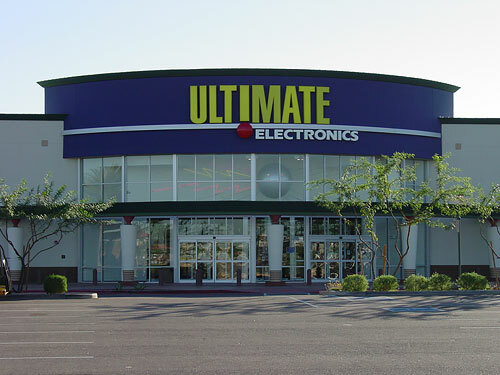 Call 602-269-2543 for immediate service.